Packaging your product will make or break its sales. 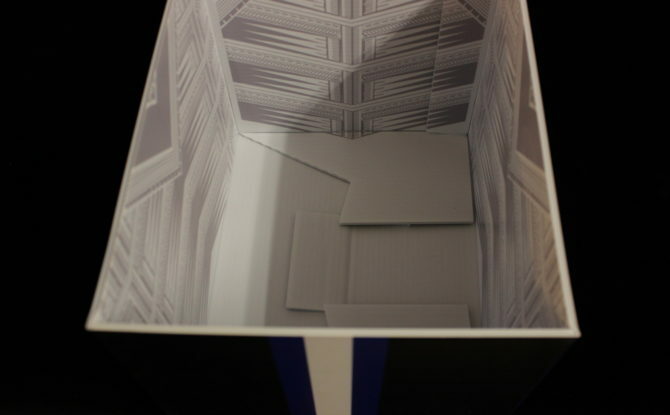 Regardless of how high-quality, useful, or important your product is, its wrapper or box gives its first impression. There’s a reason specific brands have higher appeal than generic imitations, no matter how good or bad one or the other is. Make your products stand out from the rest! 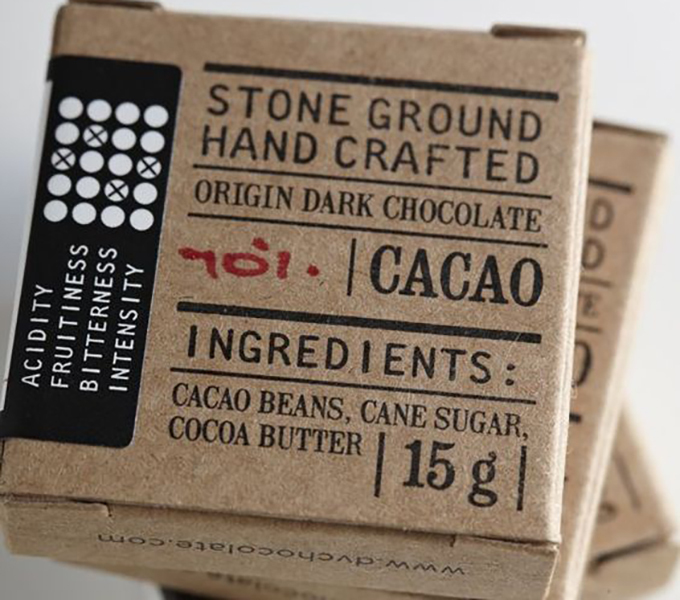 Use your packaging to its fullest effect with these tips. The packaging needs to support the product. Your company has a story and your products are the characters. Tell your story through the packaging. Explain your mission, vision and promise. Give the viewer insight into what they will experience through buying your product. This chocolate packaging stands out quite a bit from a typical plastic-wrapped Hershey’s bar, doesn’t it? Its fonts and copy speak to a more sophisticated, maybe more health-conscious audience. But that’s not the only thing that makes it stand out; the earthy-toned cardboard box uses texture and color that also appeals to consumers looking for a healthy sweet without the bright, loud, fake frills of other brands. What does your box say about what’s inside? Where you’re able, let consumers get a glimpse of your product in creative ways. People like to see what they’re getting. But it’s not enough just to show your product; you’ll need to show it in a way that reinforces your branding. Trident did just that with this packaging. It immediately shows not only what their product is for, but serves as a reminder for their brand. 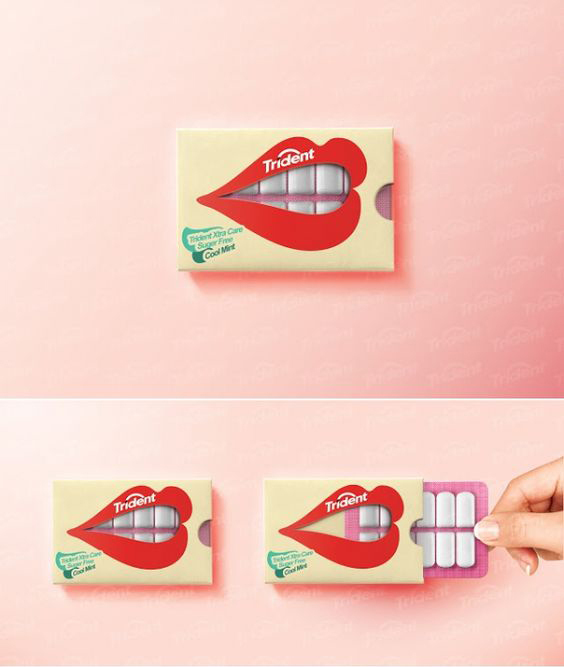 Trident gum bases its marketing around being better for teeth than other brands of gum. Showing white, clean teeth with their packaging in this way shows, not just tells, how their brand is all about teeth. If your product isn’t about food or other edible items, you may also allow buyers to touch it. This applies to items like clothing, yarn or fabric, or other items with weight and texture. This lets your customers see the quality of it right away. Can’t let someone touch the product before buying? Want to spice up a food package? You can still use the power of touch on your packaging! At Divvy, we can create branded packaging with digital foil or spot UV varnish to create texture that makes almost any package that much more interesting to hold. Remember that your packaging includes more than just the box! Your brand can be a sort of package, encompassing everything about your marketing campaign. Using the brand and the story your company needs to tell will help you get the most out of your packaging, whatever medium you choose. If you’re interested in a partner to help you tell your brand story, contact Divvy today. We create branded print materials for your franchise and marketing campaigns, automatically ordered and shipped to every location.